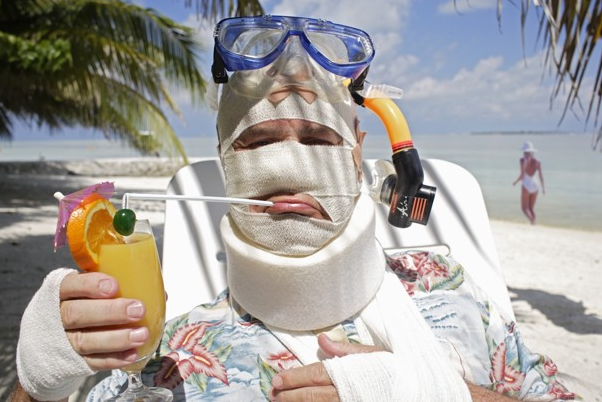 Should You Really Buy Travel Insurance for Your Next Holiday? Planning for a trip abroad? All things are checked and done? Most Online Booking Sites today offer travel insurance to customers as an add-on during the checkout process. So you might be wondering – Is Travel Insurance really useful and should I buy it for my next overseas trip? Although travel insurance is meant to protect you from unforeseen misfortunes during your trip or travel, would you consider getting a travel insurance done for your trip? Before you jump on to any conclusion, here’s what you must know about travel insurance. Before you get travel insurance, you must know what all it covers and also whether or not you can afford it. Generally travel insurance costs about 5 percent of your entire trip. So, you must also understand the reasons why you need travel insurance. Don’t rely on travel companies to tell you the importance of the same as many horrifying stories are already on their list to share with you to get their travel insurances sold to you. You must be smart enough to make a wise and informed decision for your own safety and security of your luggage. Your flight getting cancelled due to some weather conditions, or losing your baggage due to some reasons or in case, you baggage gets stolen, a travel insurance comes handy to claim the loss. In a majority of the cases, planned travel goes smooth and safe. But, ignoring the nightmares that can happen if you fall sick or get injured in the other country, can lead to a mess that would be tough to manage. Falling prey to such a situation would be the last thing you would want to happen with you. Having some financial support or means that can help you fly back home is hence, needed and important. For this alone, travel insurance is worth every penny spent for a secure journey and stay. A travel insurance is a legal contract made by a lawyer and you must pay attention to every detail mentioned in it. Also, in case of any confusion, ask questions to understand better. There are 5 important parts of a travel insurance that you must check before buying one for your trip abroad. If you need one reason to buy travel insurance, this is it. Medical emergencies can come at any point in time and can be extremely expensive outside. In travel insurance, check for the limit of medical expenses that are covered and also for the general exclusions that are descriptively stated in the contract. This covers the costs if you cancel the trip for any reason like illness, accident or a relative’s death. Also, you must remember that this can be helpful only if you buy travel insurance while booking your tickets and not a few days before you leave. 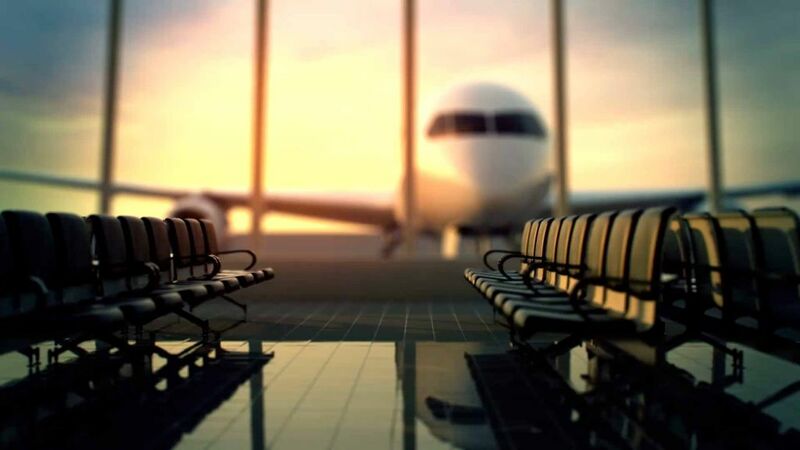 Not all travel insurance plans cover cancellation of trip and some may only cover the non-refundable, pre-booked costs which you happen to cancel the plan to travel some days prior to the trip. This is one major reason for which many travelers buy travel insurance but, arguably it is not that important. Giving priority to health is more important than to luggage which can be replaced. Also, taking care of luggage is a primary thing any traveler must know and in case it is stolen or lost, you may be able to claim only for things that can be proven where you were not at fault. It may be denied if you forget your camera or some other valuable item in the car or at a hotel that gets stolen later. Hence, if you are carrying valuable things like laptop, camera, etc., you must specify them on paper in your travel insurance to ensure you can claim for it if it get lost or stolen during the trip. This is important as it covers the legal and liability expenses in case you meet with an accident or are involved in causing damage to someone accidentally. 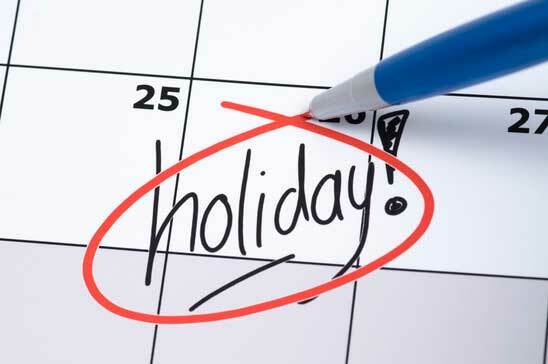 Most Travel insurance policies tend to be limited to the time you have planned to return home. In case you wish to return early than planned, you cannot claim the unused part of travel insurance. However, certain policies do allow you to claim reimbursement for the unused part of your travel bookings such as hotel and other expenses, in case you have to return early due to a medical emergency or otherwise. So, reading this section is also important to understand what all it covers and whether or not it is relevant to you. 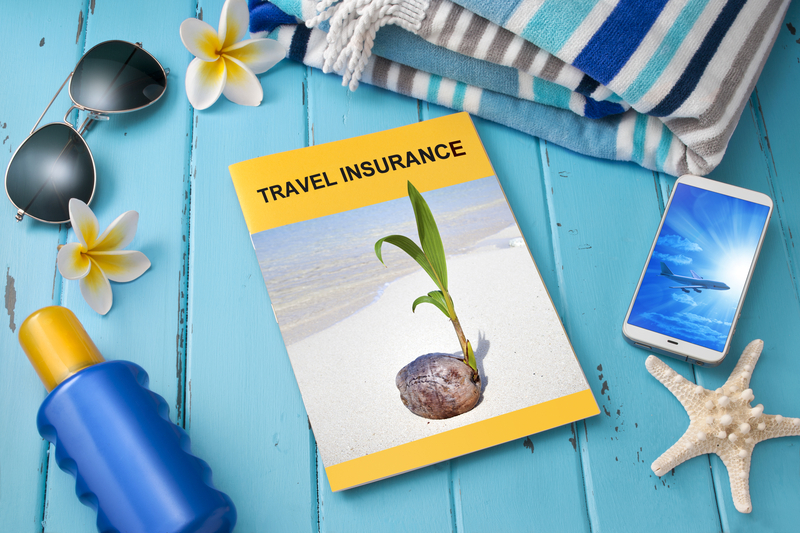 In this post we’ve included most things a typical travel insurance policy would cover. Hopefully you’re now in a better position to decide if you should be selecting the checkbox that says ‘Add Travel Insurance’ the next time you’re booking that holiday with your favorite site! Found this article useful? Subscribe to our blog to get more such travel tips straight into your inbox the second they are published! Sign-up today on MyTripKarma to plan the perfect trip with your friends/family. MyTripKarma is a one-stop-solution to all your travel needs, allowing you and your friends to collaboratively plan, discuss and book all your trips with real-time content in one place!